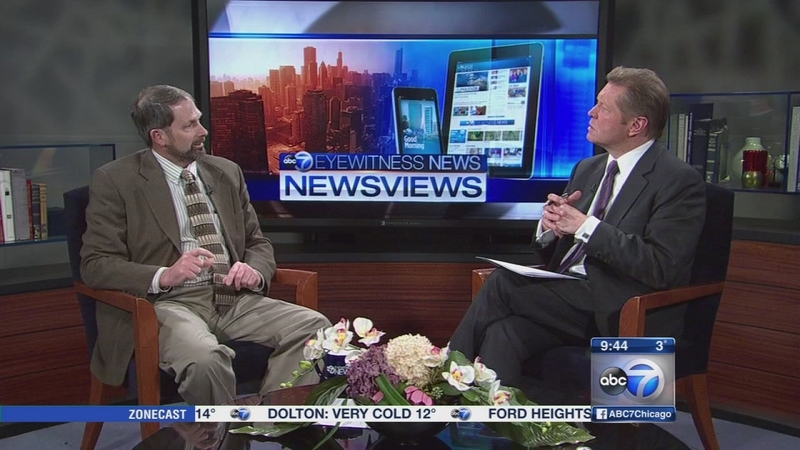 CHICAGO (WLS) -- February is Teen Dating Violence Prevention month. 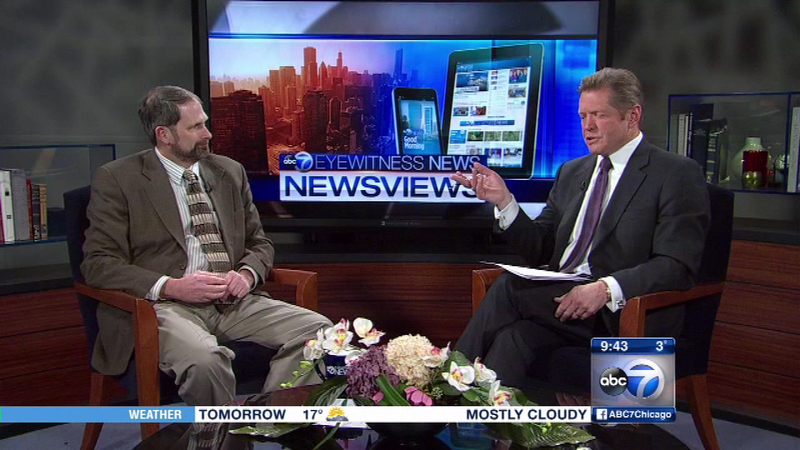 We'll be talking with an expert in the field, Professor Paul Schewe of University of Illinois at Chicago. He's the director of the Interdisciplinary Center for Research on Violence. 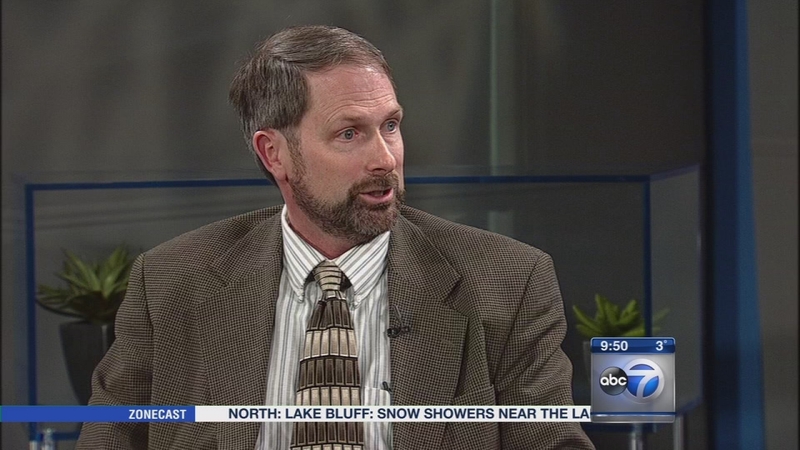 February is Teen Dating Violence Prevention month, and University of Illinois' Professor Paul Schewe joins us to talk about the issue.